Jesus emphasized two great commandments for His followers: love God and love one another. 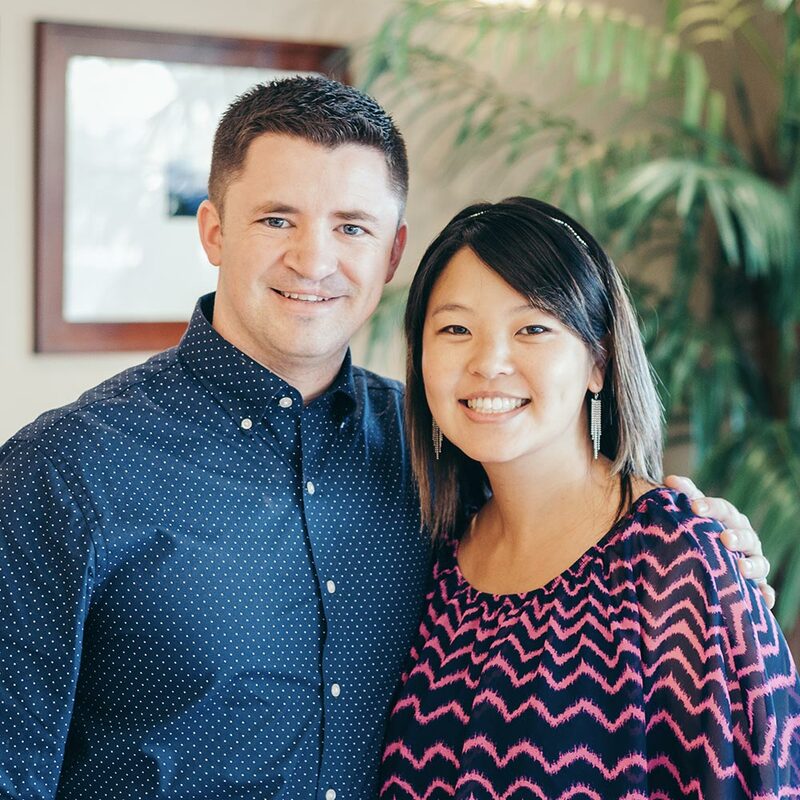 First Love is a loving environment where couples can connect with others, grow together in their faith, and learn Bible principles for marriage and family. In addition to our weekly meeting on Sundays, we also enjoy monthly group activities designed for building friendships and having fun with others from the group. We hope you’ll visit us this Sunday!